Already a member? Access the summary here. New here? Get this book summary when you join for just $1 today. Start reading or listening now. 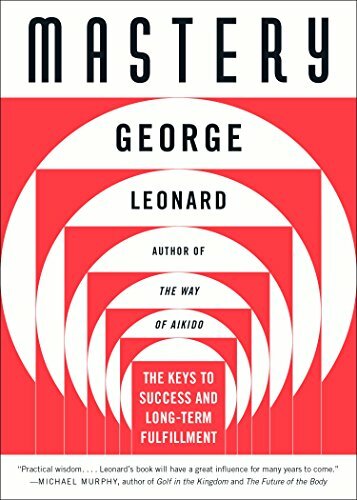 Drawing on Zen philosophy and his expertise in the martial art of aikido, bestselling author Gorge Leonard shows how the process of mastery can help us attain a higher level of excellence and a deeper sense of satisfaction and fulfillment in our daily lives. Whether you’re seeking to improve your career or your intimate relationships, increase self-esteem or create harmony within yourself, this inspiring prescriptive guide will help you master anything you choose and achieve success in all areas of your life.